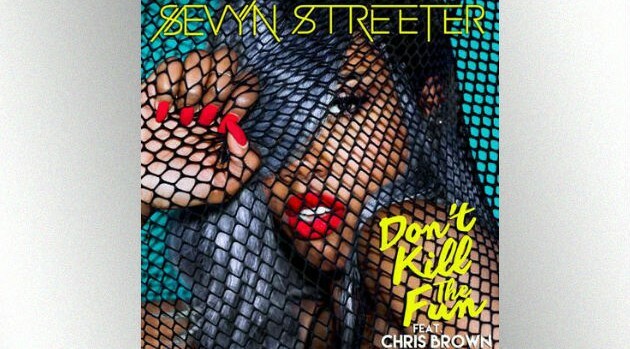 Image Courtesy Atlantic RecordsEarlier this month, Sevyn Streeter released her new single, “Don’t Kill the Fun” featuring Chris Brown, the first offering from her upcoming debut album. Now, she’s revealed that she’s nearing the finishing stages for her first studio effort. The singer announced the news via Instagram, along with a photo of herself adjusting the levels on a mixing board.